Back in the 1950’s and on into the 1960’s, the North Circular Road in West London was home to a new and exciting type of motorcycle. A street based motorcycle that took the best bikes of the day, A10s, A 65’s, Tiger 110s, Dominator 99s, mixed and matched chassis, engines and brakes, reducing weight and improving ground-clearance. This helped enable them go quicker, faster and handle better. The idea was conceived by guys who wanted fun and excitement on the streets and roads where they used to hang out. In West London they hung out at the Ace Cafe, home to the Ton Up Boys and the Rockers. 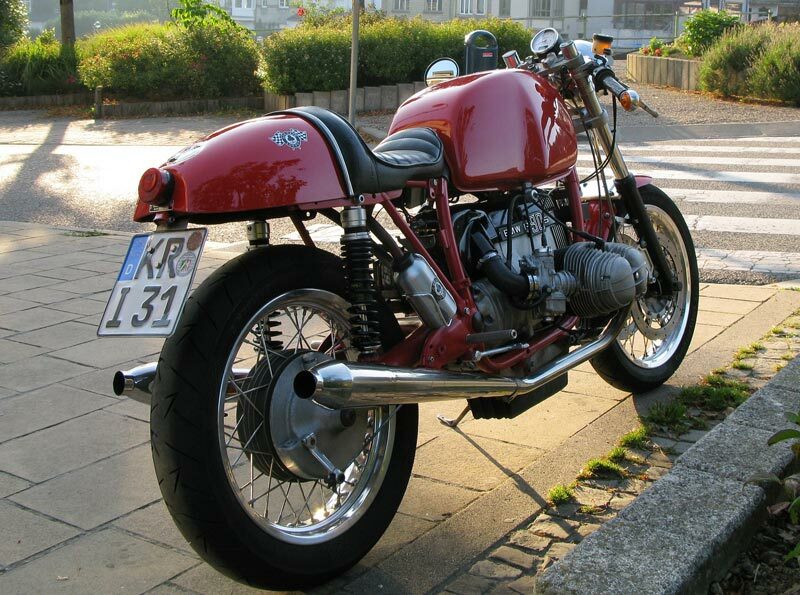 Today, the Ace remains the home of the Cafe Racer. So what does the Ace Cafe mean to you? 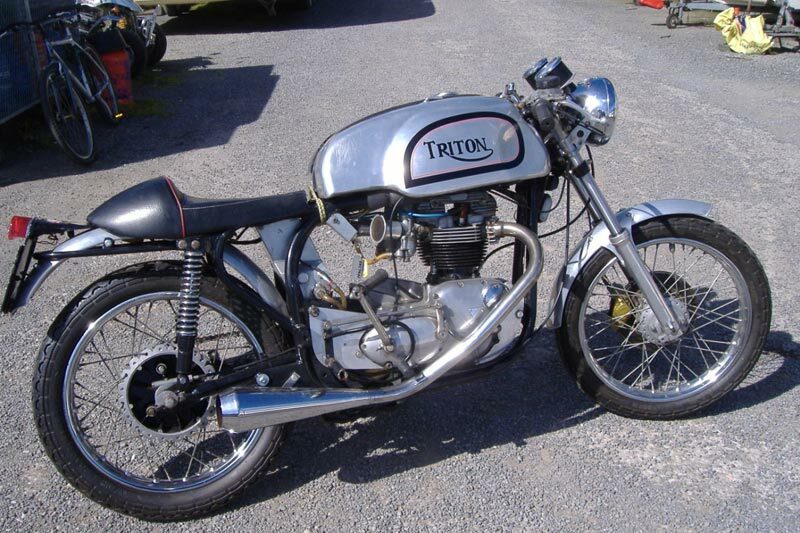 Is it somewhere to talk bikes, drink tea and coffee, meet like-minded individuals, and check out amazing machinery? 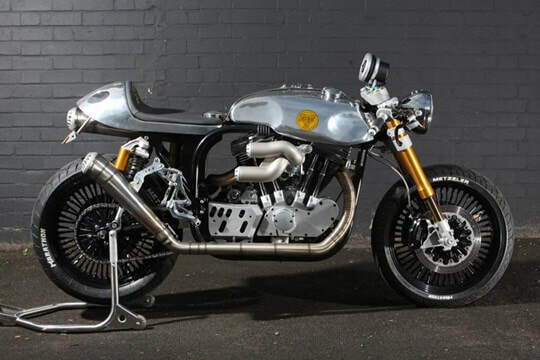 With a highly skilled and respected panel of judges, Ace Cafe London, and all at the Brackley Festival of Motorcycling, look forward to seeing the line-up of bikes in the Cafe Racer Custom Show – we want to see your cafe racer! 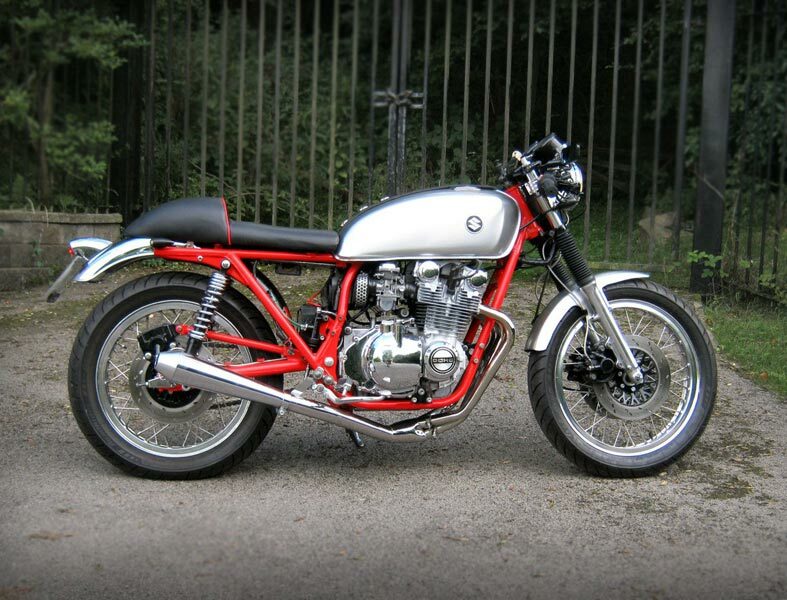 Why not let the Ace judges cast their eye over your Cafe Racer? To enter your bike into the Brackley Cafe Racer Competition Click the button to see how to enter and see what you could win.